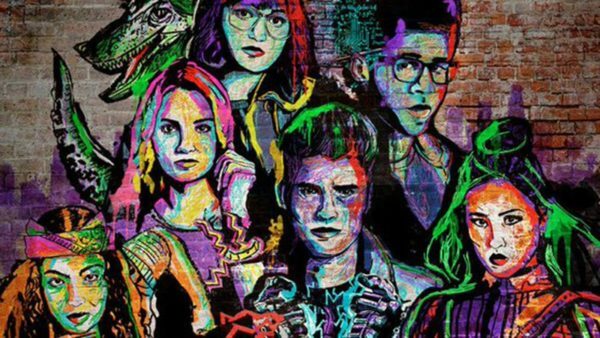 Mark Radulich and Co. discuss and review the second season of Hulu and Marvel‘s The Runaways on this edition of TV Party Tonight. Mark Radulich and Co. discuss big television series on a semi-regular basis. They might talk about a show from the past. Then, there’s also the chance a show from the present appears too. You never really know what’s the topic of conversation. Regardless, Winfree and Radulich dive deep into it. They discuss series themes. The overall impact. Of course, they give their opinions on whether it is worth watching as well.